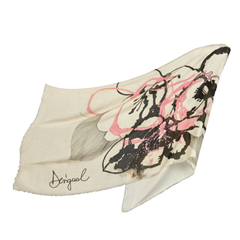 Travel Exclusive: A hint of citrus, a wealth of flowers, a mix of emotions. 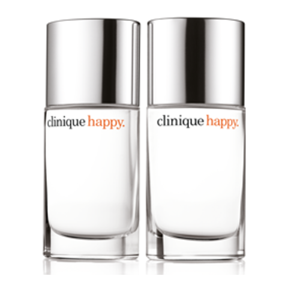 It makes Clinique Happy one of the most winning fragrances ever. Double the happiness with this duo at a special travel value. Wear it and be happy. Allergy Tested. 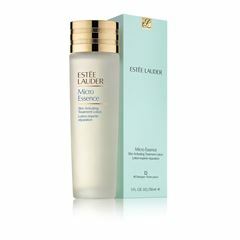 EDP 2 x 30 ml.